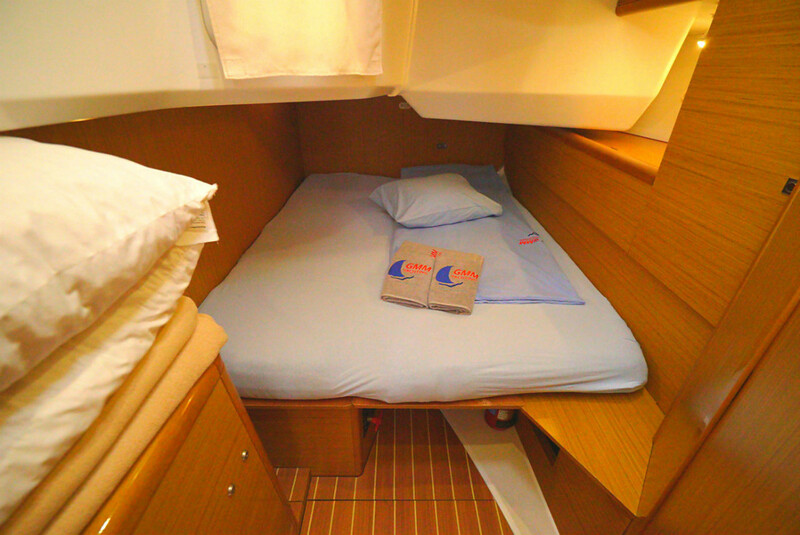 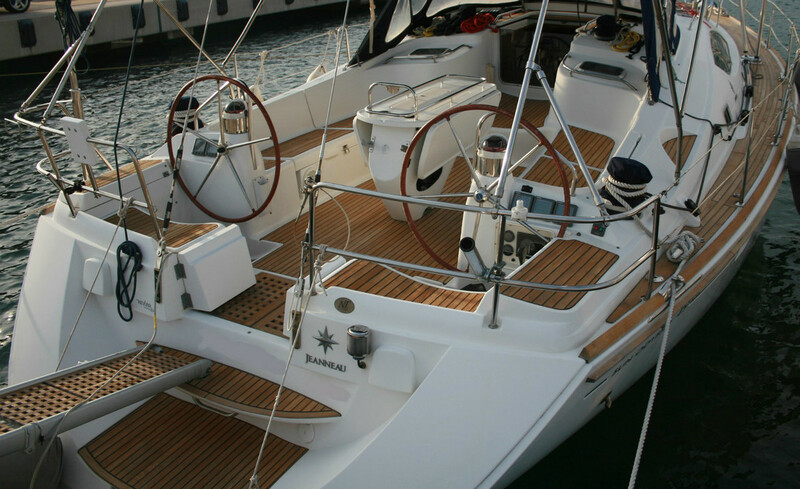 This reliable sailing yacht is one of our skipper's favorite yachts. 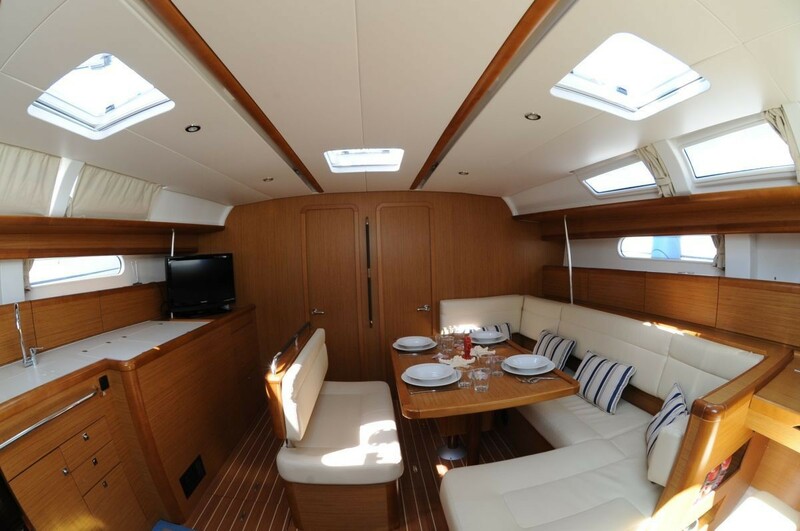 Almost 10 years old, built with selected materials this is the yacht with the most frequent rental for Croatia yacht tours. 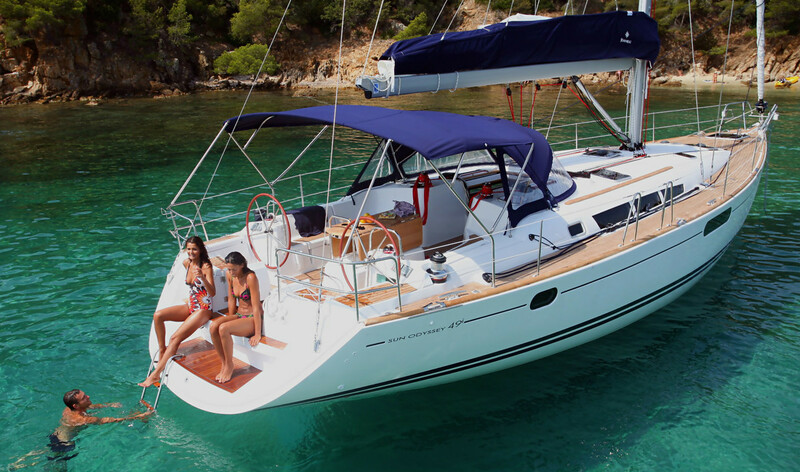 A perfect sailboat for 4 couples or 2 families with kids.